Since I already covered the beautiful people that perform in front of the camera, time to acknowledge the brilliant work done behind it. These would be my five nominees for Best Director if I were calling the shots, with the last one listed being the winner. I know a lot of people will disagree with me on this one, but I thought Interstellar was an incredible cinematic experience, and the confident, ambitious direction of Christopher Nolan was the star for me. Well, him and TARS as well. I will always favor filmmakers who have the guts to try something new, to dazzle an audience rather than play it safe and conventional. Interstellar dazzled the holy hell out of me. 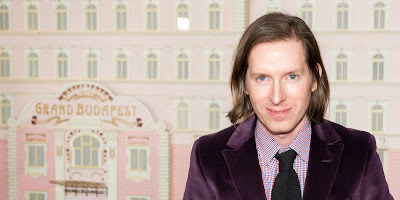 I have been a huge fan of Wes Anderson for a long, long time now, back to when my friends and I first discovered the comedic genius of his early pictures like Bottle Rocket and Rushmore, yet I always felt like his previous work was missing something. I couldn't quite put my finger on it, but I wondered if Wes would ever put it all together and unleash his masterpiece onto the world. 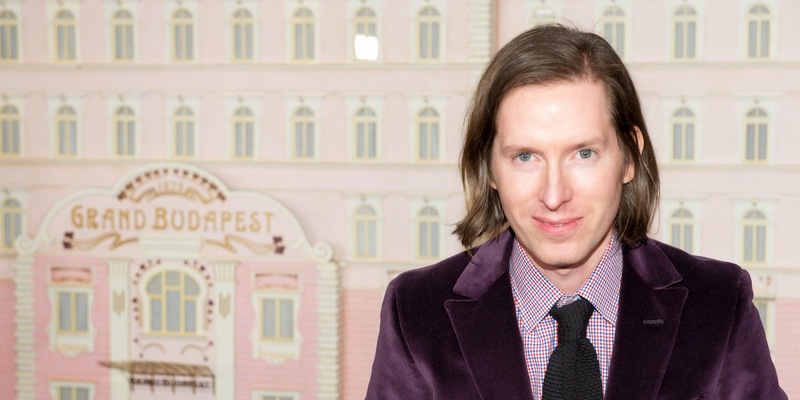 It happened way back in early 2014 when The Grand Budapest Hotel hit theaters. 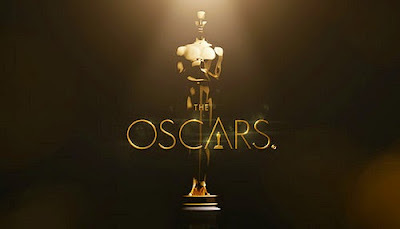 Brilliantly written, perfectly shot, exquisitely performed and every technical aspect of the film felt award worthy, Wes won't win the award with me or with the Academy, but he certainly deserves the recognition of a nomination. 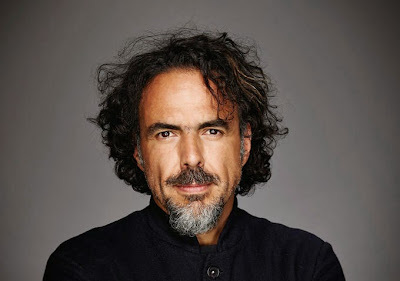 2014 was a year with a lot of unique and interesting cinema, but the work of Alejandro Gonzalez Inarritu combined with genius cinetographer Emmanuel Lubezki on Birdman was precise, confident and fascinating to witness unfold. 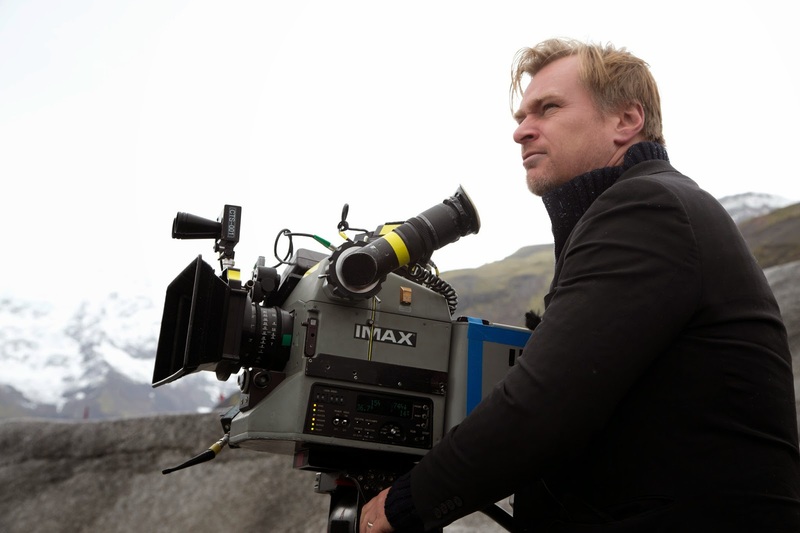 As I said above with Nolan, I will ALWAYS favor the filmmakers who want to dazzle me, and you may notice a trend with my three nominations thus far. They all dazzled, and most importantly, they all did it in completely different ways. A lot of people say a movie was "like nothing they have ever seen before" to the point that it feels like such a statement has lost its luster, but I really have never seen anything like Birdman before, and I loved it. If I were choosing the man who was behind my favorite film of the year, or my favorite storyteller of the 2014, Linklater would be at the top of the list, but as I am choosing the greatest achievement in direction I have him coming up just a bit short. His work on Boyhood was masterful and the film itself has a profound impact on me emotionally, and I'm thrilled the mainstream world is finally getting a chance to appreciate the ridiculous talent he is. 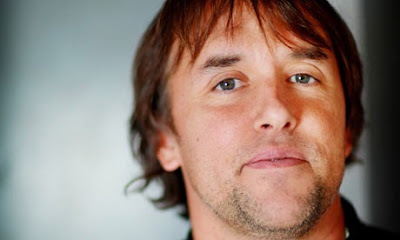 His films are critically acclaimed and everyone knows what Dazed and Confused is, but the name Richard Linklater was still a name that, when mentioned, would typically be followed by the question "Who?". Hopefully that won't be the case anymore thanks to Boyhood. 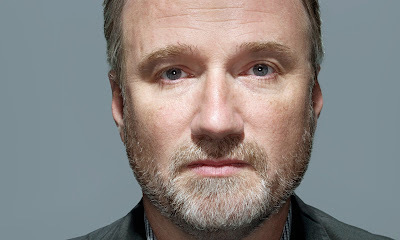 Yes, my adoration of Fincher shines through again in 2014, as I was mesmerized by his recent brooding thriller Gone Girl. Some may see my constant bouquet tossing at Fincher's feet and assume I blindly love his work no matter what, but that isn't the case, as proven from the fact that I can't work up the motivation to give The Curious Case of Benjamin Button a second chance. I simply love his style, I get lost in the stories he chooses to tell, and I could revisit his best films over and over and over again. Gone Girl is one of his best, a dark and twisted yet brilliantly satirical look at both the modern media and marriage, and Fincher directs the hell out of this movie. It is so expertly crafted and entertaining, watching it is intoxicating. Plus, I'm still bitter about 2010. Tom Hooper? The Kings Speech? Don't even get me started.